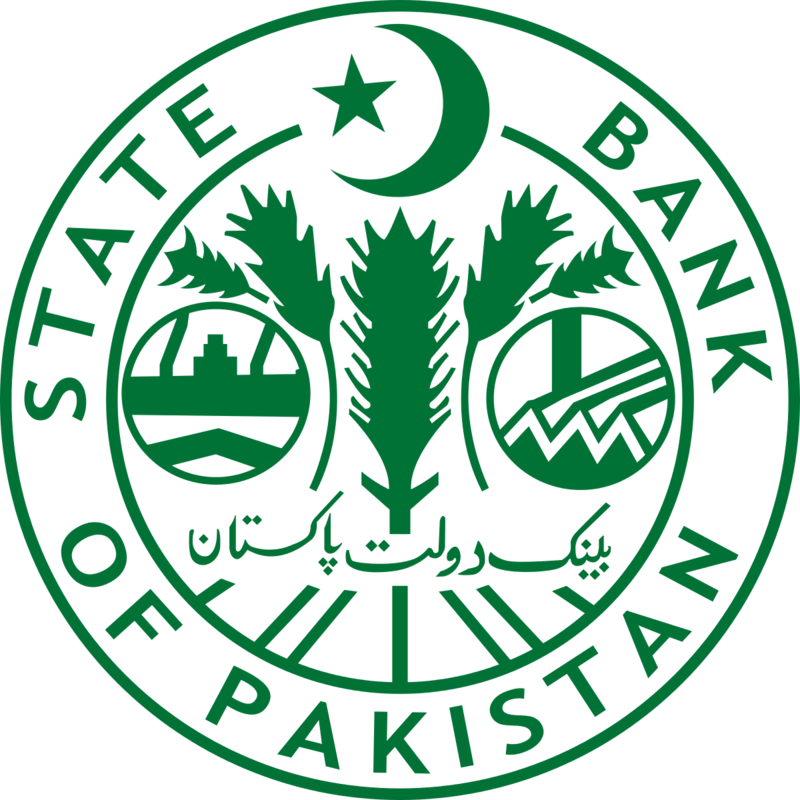 January 10, 2019 (MLN): State Bank of Pakistan categorically denied a news item published in a leading English language newspaper relating to the bank accounts of Pakistan Tehreek-i-Insaf (PTI) to the Election Commission of Pakistan (ECP). 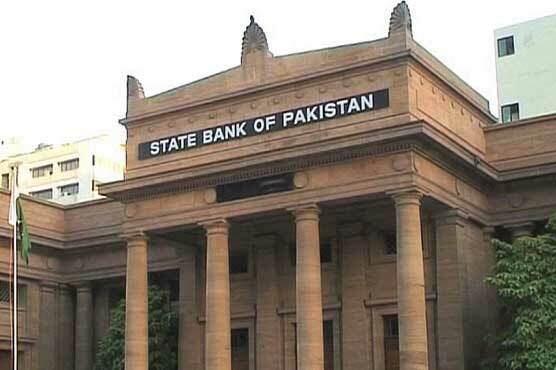 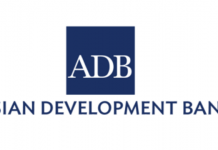 In a press release, the SBP said that it neither maintains the database of banks’ individual accountholders nor possesses any related information / record thereof. 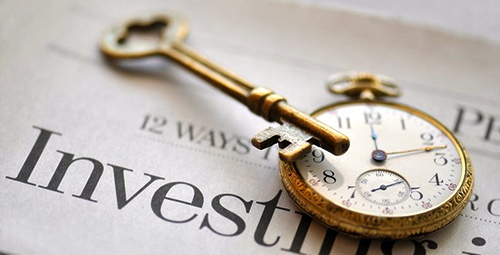 Banks being the custodian of customers’ information may directly provide this information to various agencies, on case-to-case basis, as per procedure laid down under the respective laws. 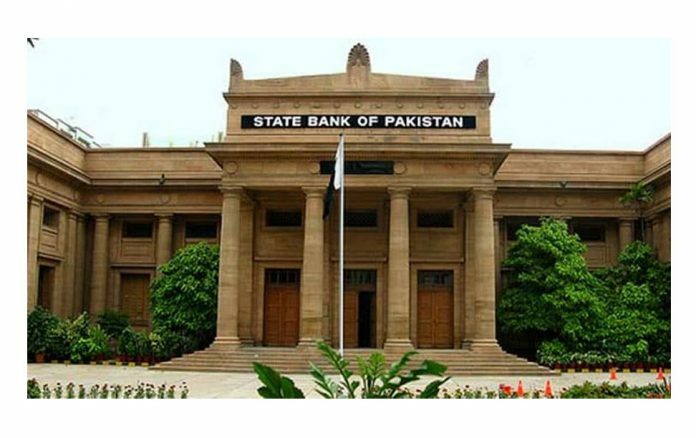 Therefore, it is out of question that SBP has reported 18 undeclared bank accounts of PTI out of total 26 to the ECP as reported by a English language newspaper. 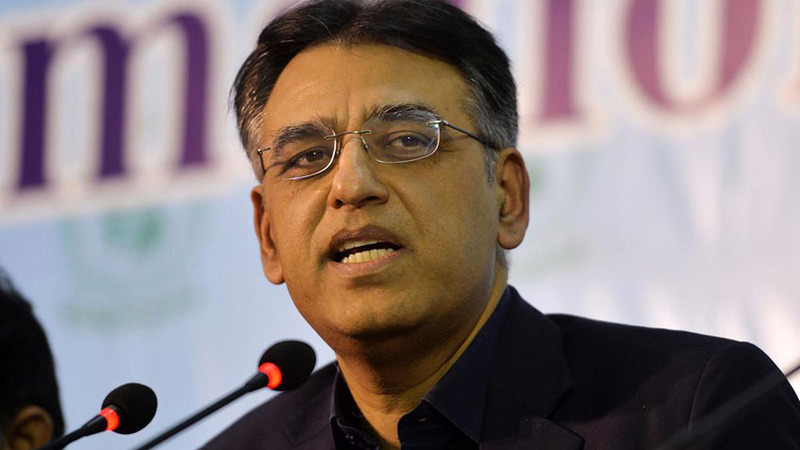 In fact, during July 2018 ECP approached SBP for assistance to obtain the bank accounts related information of PTI from 2009 to 2013 as per Commission’s mandate enshrined in the Constitution of Islamic Republic of Pakistan and the Election Act, 2017. 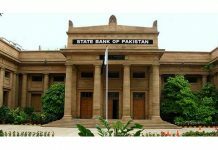 SBP while discharging of its duties advised all banks to provide the required information / data directly to ECP by due date, as per procedure laid down under the law.